Welcome to Caterpillar class! 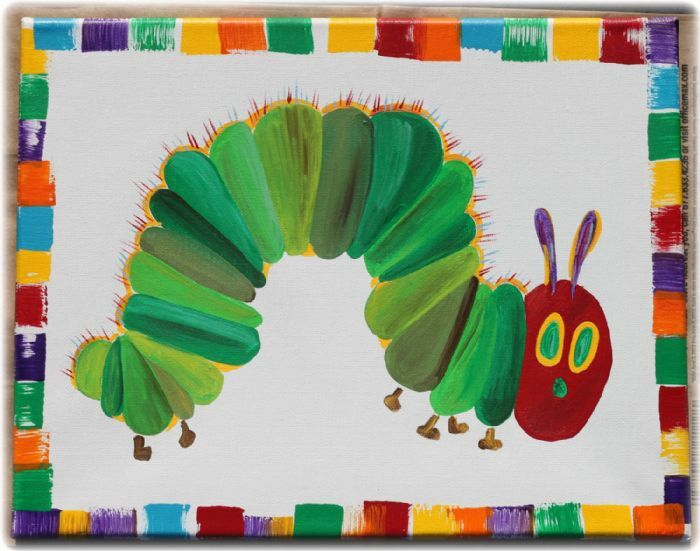 We are named after the book 'The Very Hungry Caterpillar'. Find out more about this book and other Eric Carle books here . We love to learn and explore the world around us using all our different and new learning areas. Over the year we will be learning through some very exciting topics.